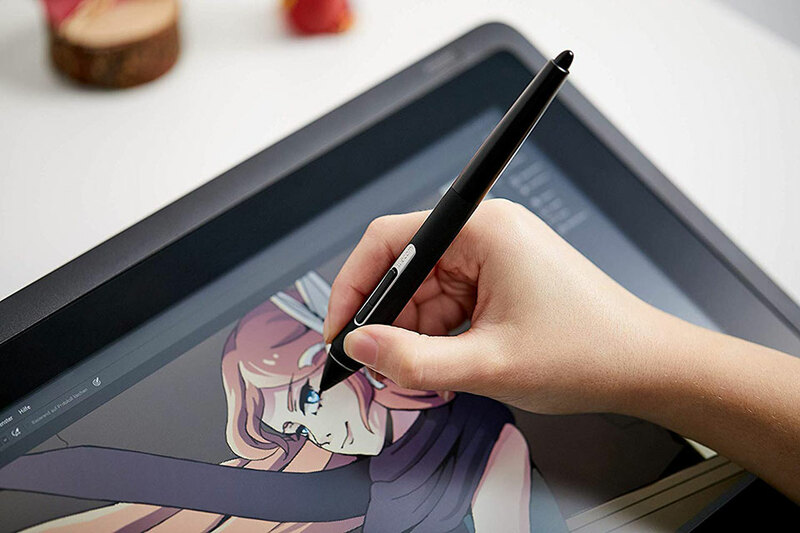 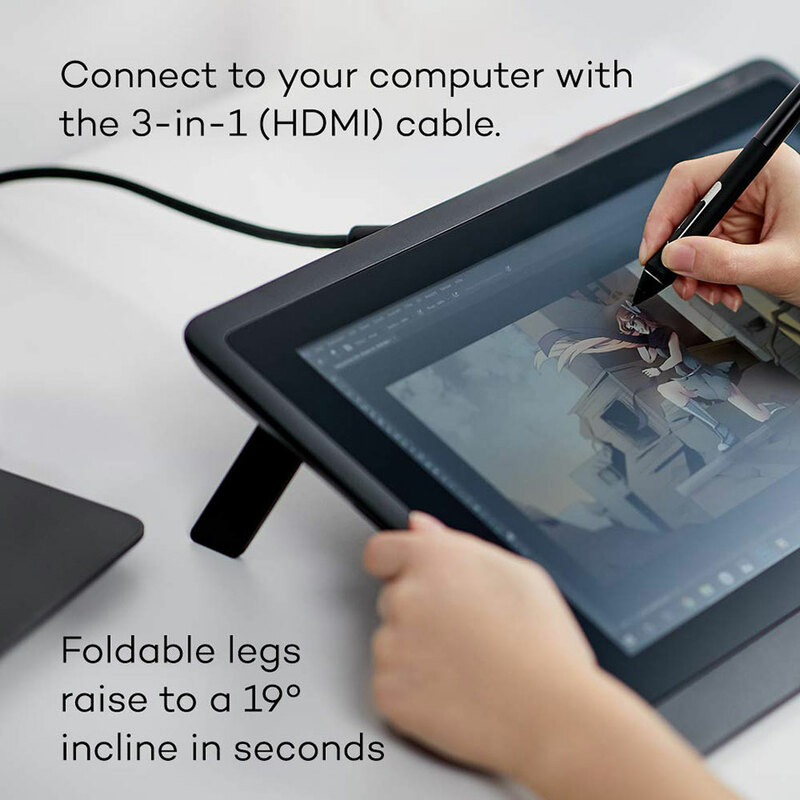 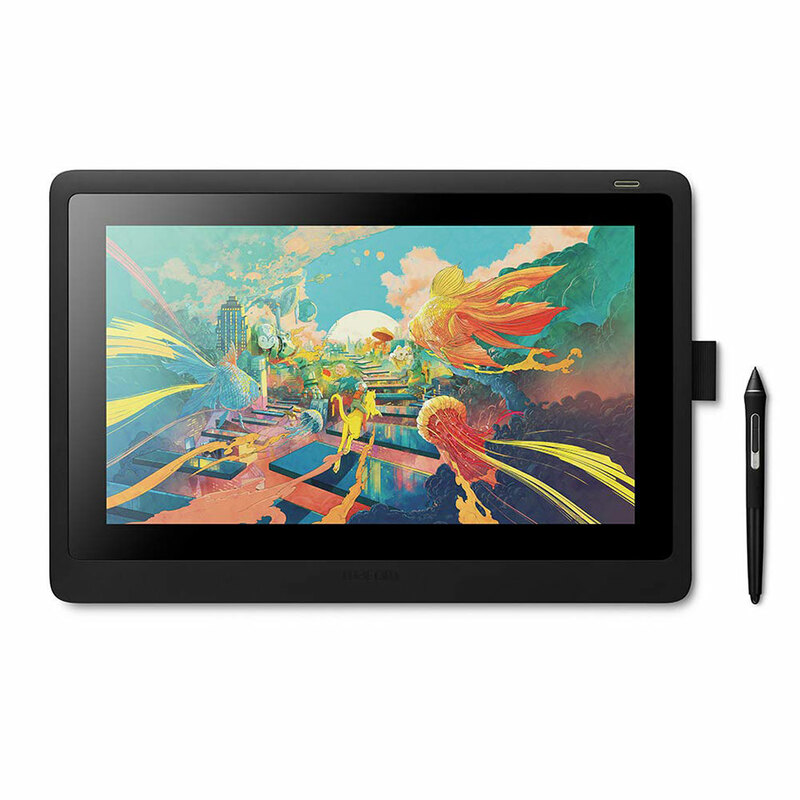 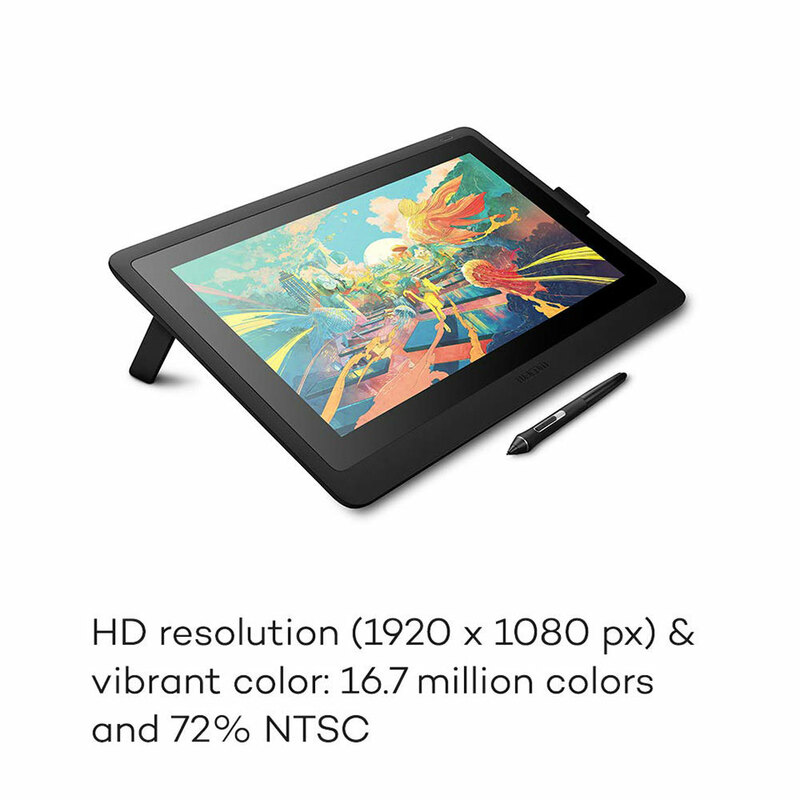 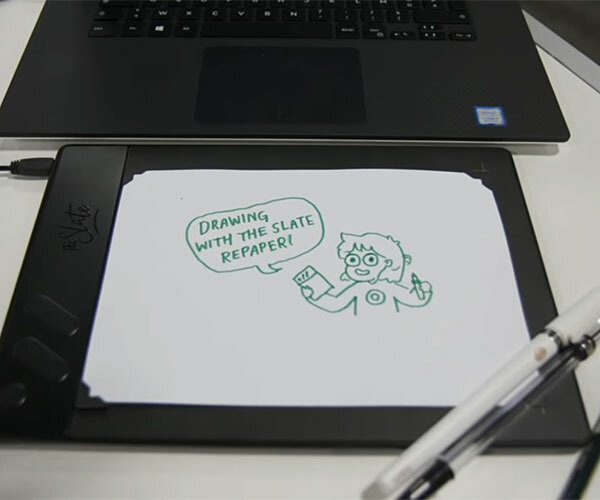 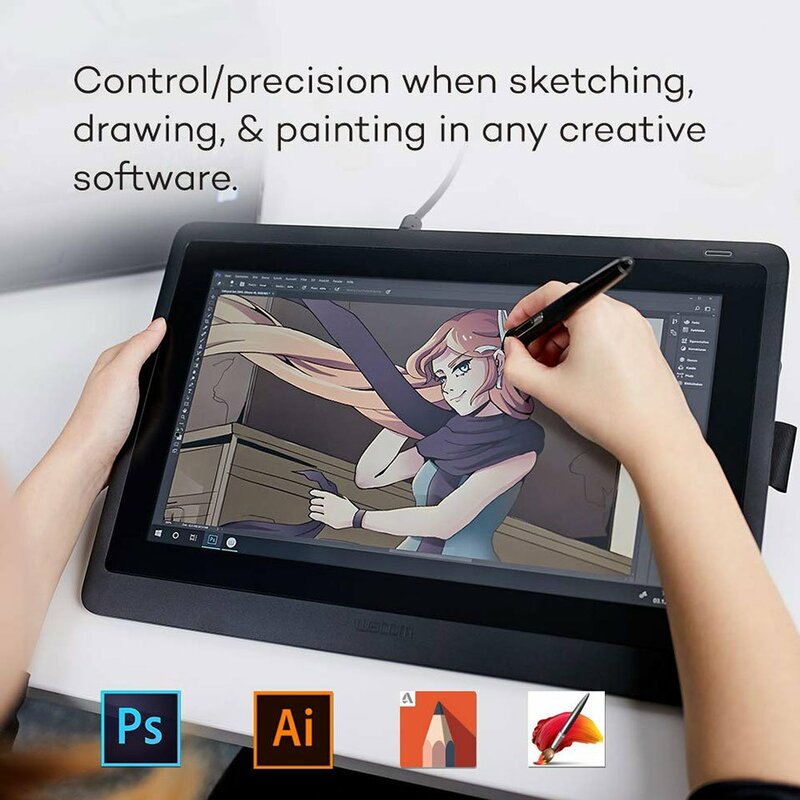 Wacom’s entry-level Cintiq 16 has a 15.6″ 1080p non-touchscreen display. 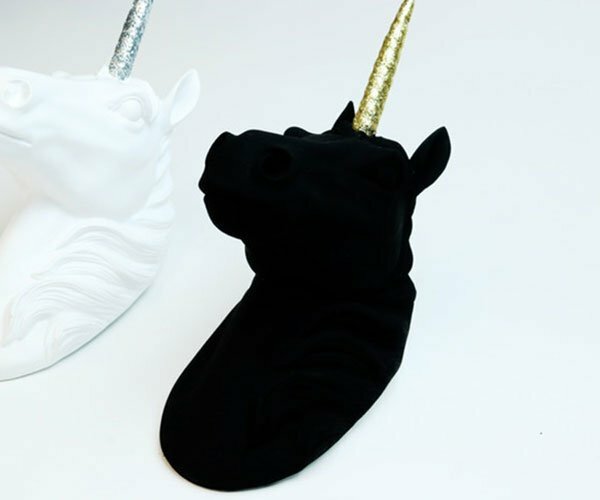 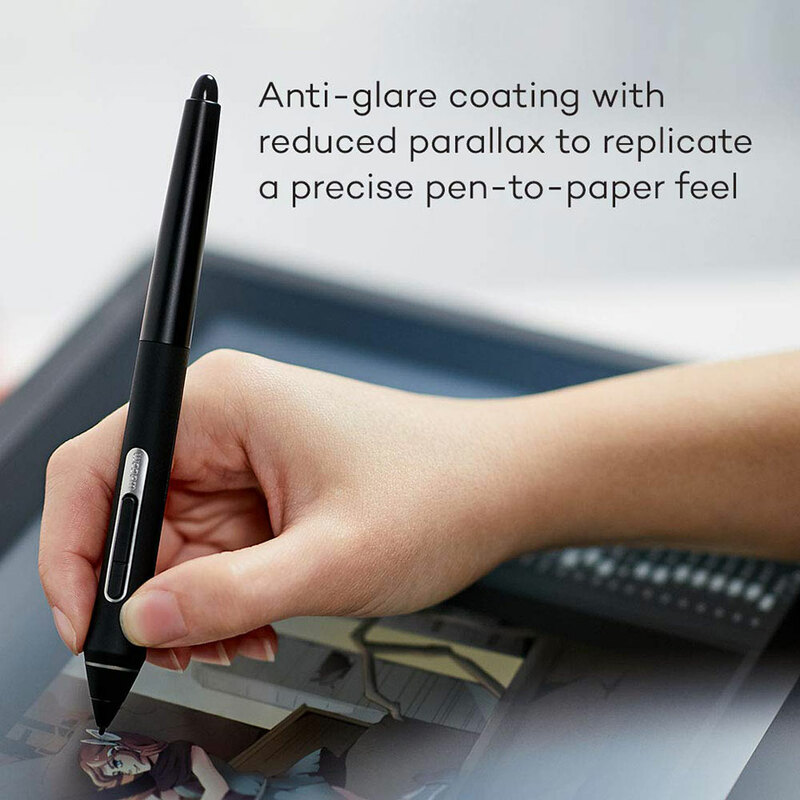 It has an anti-glare parallax coating to mimic the look and feel of paper. 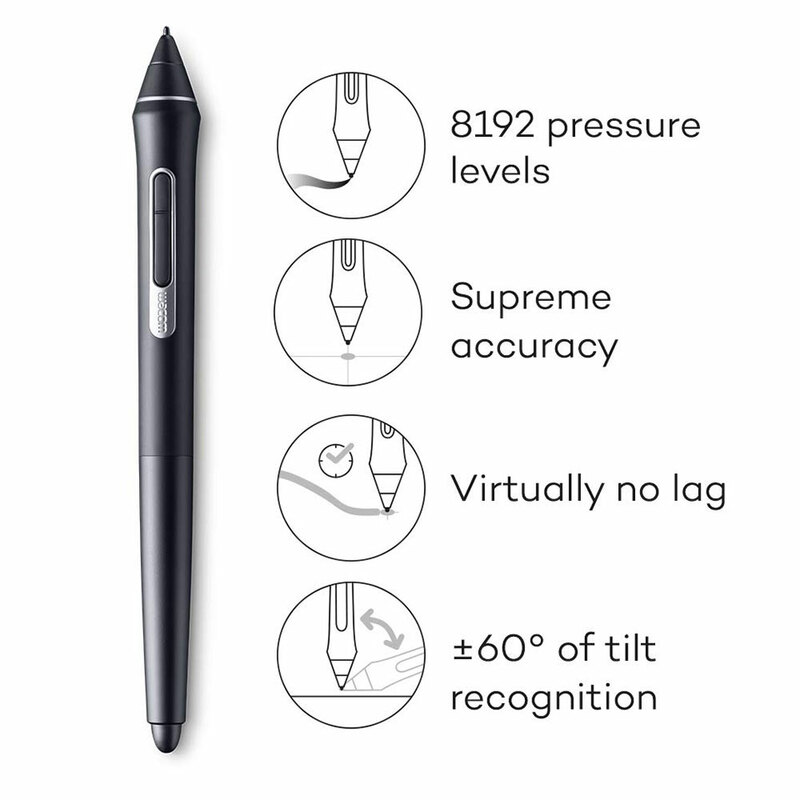 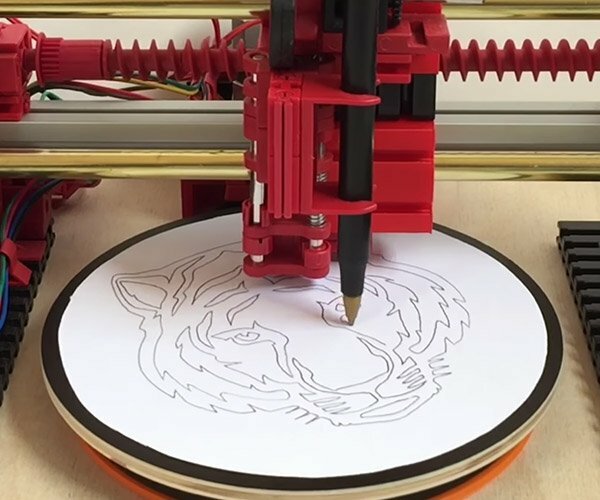 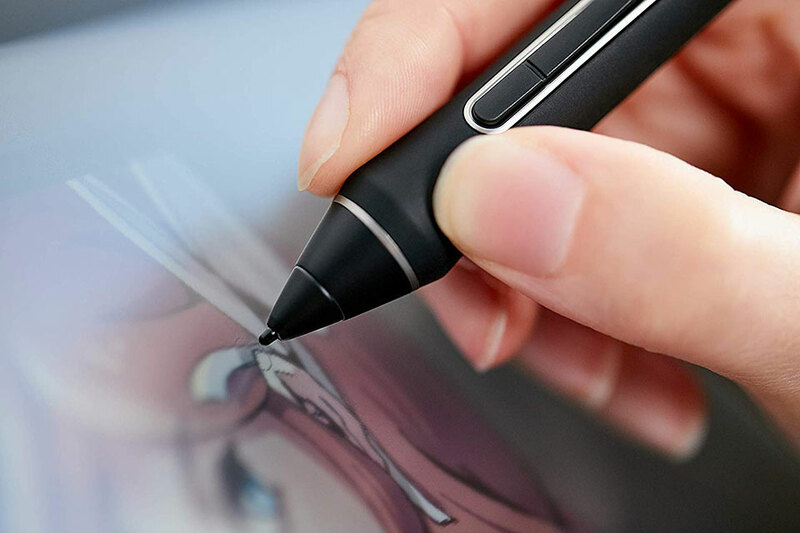 It comes with the Pro Pen 2, which has 8,192 levels of sensitivity, low activation force and tilt recognition.